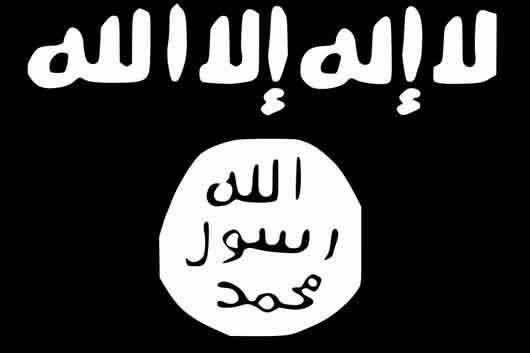 ISIS stands for the Islamic State of Iraq and Syria, an extremist, jihadist terrorist group. The Islamic State of Iraq and Syria (ISIS) is called by a variety of names, including Islamic State of Iraq and the Levant (ISIL), ad-Dawlah al-Islamiyah fil-?Iraq wa ash-Sham, and Da?ish. They call themselves the Islamic State (IS). Their original name was Jama’at al-Tawhid wal-Jihad, when it first came about in 1999. Despite of what they are called, one thing is certain, they are an Islamist extremist terrorist group. Today, they control large territories in Iraq, Syria, Sinai, and eastern Libya. The group had significant ties with the al-Qaeda, but in February 2014 they eventually went their separate ways due to differences. These days ISIS has gained notoriety for kidnapping American and UK citizens, torturing them, and eventually beheading them. If that is not bad enough, they videotape the beheading and post the videos on the internet. ISIS has been branded as a terrorist group by the United Nations, the European Union, the United Kingdom, the United States, Australia, Canada, Turkey, Saudi Arabia, Indonesia, the UAE and Israel. Furthermore, it has also been accused of grave human rights abuses and guilty of ethnic cleansing on a “historic scale” by the United Nations and Amnesty International. ISIS aims to bring most traditionally Muslim-inhabited regions of the world under its control.